Marketing your salon can be a job itself. 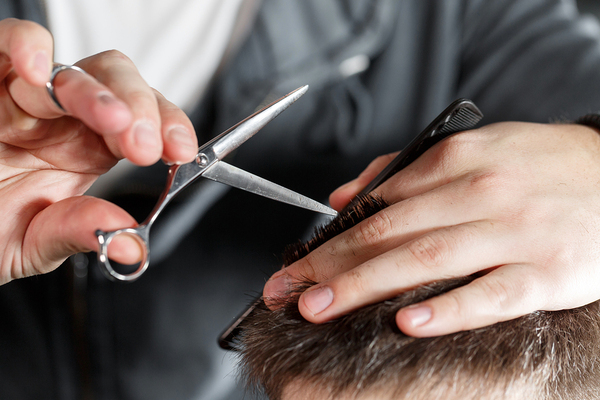 With so many places to get a haircut, a blowout, or simply pampered a little bit to relax, salons need to be on top of every marketing technique. Browser-based push notifications, in particular, can help salons keep loyal customers and mint new ones. Here are just a few ways push notifications can help your salon. 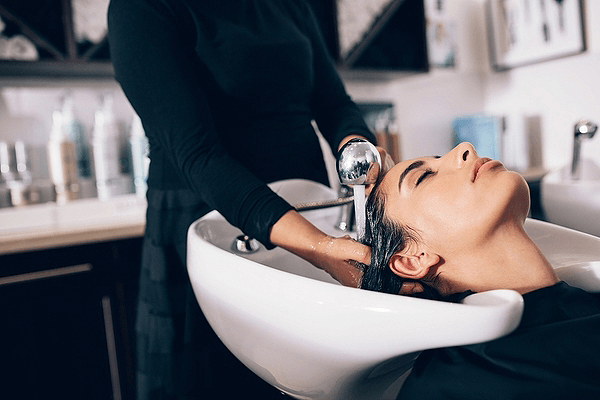 Marketing your salon can be as relaxing as a warm shampoo. Chairs need to be filled, and that makes forgotten appointments a particular problem for salons. Fortunately, an effective reminder system lives right in your browser and goes anywhere your customers are. Automating appointment reminders to be sent out via push, with a link to reschedule if necessary, will keep your stylists busy, and keep your customers happy, and can easily be tied to your online reservation system. You can also automate reminders for everything from color touch-ups to makeup tests, so if, say, customers get a little busy and forget to book an appointment online, the reminders will prompt them to get that touch-up. Even the most advanced technology is second to that most powerful of marketing tools: word of mouth. But technology can help word of mouth move along by letting you send out referral links to loyal customers who want to spread the word. You can tie this to finished appointments, to praise on social media, or even offer a small reward to your customers for letting friends know that they’re a big fan of your salon. This is also handy if a customer has agreed to be featured on your social media channels; you can use push to send out the link, and cross marketing channels with ease. Let push bring in customers so that you can cut their hair. A nice touch, especially for customers who need to be prompted to take some time for themselves, is to send out a birthday message with a discount. Especially during busy weekdays and times where customers feel like they need a moment to breathe, a coupon arriving on their birthday can be a thoughtful gesture. Another useful aspect of push is to promote your video content or to help customers get the most out of their new haircut or their new products. If you’re creating videos to explain how something works, push it out to customers who have signed up—especially if it’s a product with a schedule, such as something that needs to be worked into the hair the next day. And then, of course, there’s the reliable strategy of offering discounts and flash sales. However, if you plan to do this, make sure that the flash sales and other deals are exclusive to a VIP list, namely those who have signed up to receive push notifications in the first place. This not only helps customers feel special, but it also bolsters word of mouth and creates an incentive for casual visitors to start booking regular appointments. There’s much more you can do with push notifications, depending on your salon and your clientele. But this should demonstrate the versatility that push notifications offer for your salon. Want to see it in action? Get a free trial of Pushnami!